Every now and then you put on your makeup and think – yeah. Yeah, this is good. I am a makeup goddess and I have done this. It doesn’t happy very often – unfortunately – but when it does it’s like the cosmic makeup gods have alined. Last week I paired MAC Beet liner with Tom Ford Plum Lush and was instantly a little bit in love. It was just one of those moments. Tom Ford Plum Lush is a pretty lush colour. So saturated and so matte. So very matte. This has no slip or gloss, and paired with the liner – I didn’t reapply at all during the whole day. 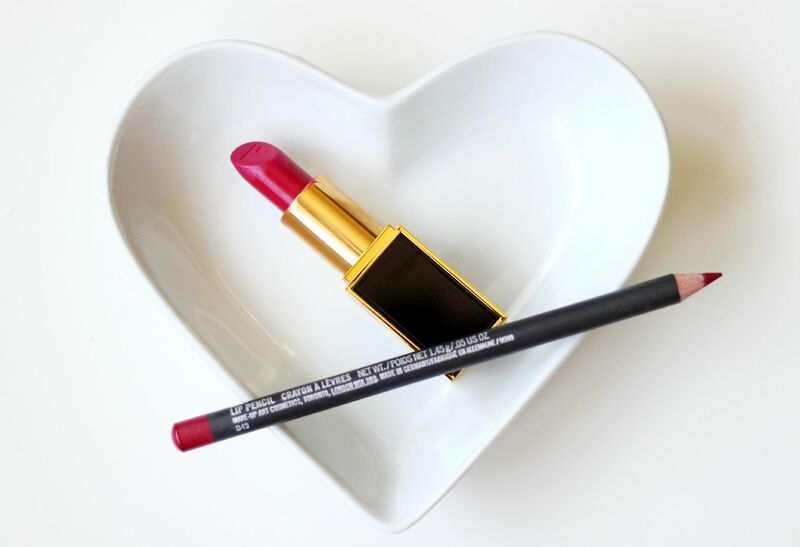 It survived coffee, the gallons of water I drink every day, lunch, a delicious 3pm kitkat break… MAC Beet liner is a nice berry red that goes with a million lipsticks. Mmm. 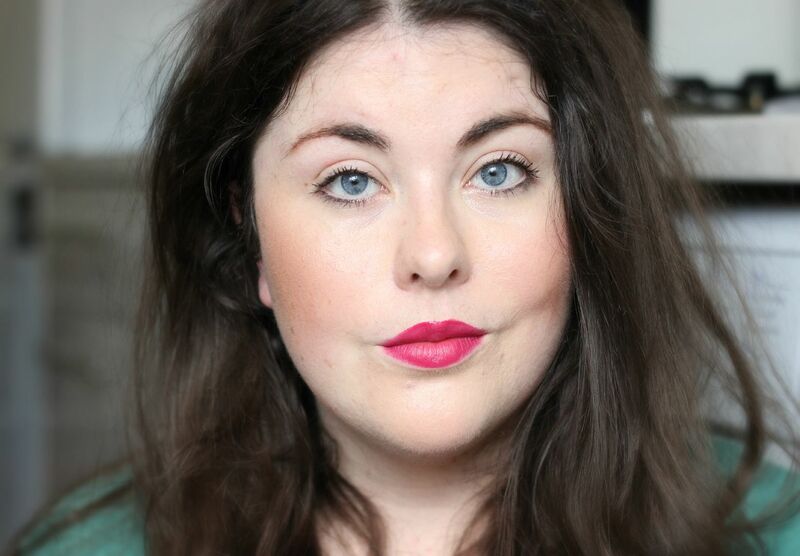 I recreated the look to take a snap of it on the lips and was just as pleased the second time. It’s a really brightening shade, and makes your whole face look a bit lifted as well as making your eyes look whiter. Worn here with absolutely no eyeshadow because week = not bothering and lots of Dior bronzer. What’s your go to lip at the moment?